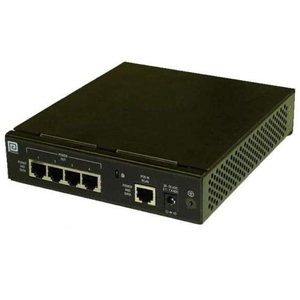 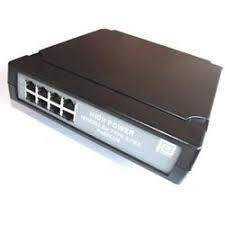 View basket “POE125U-4AT-R 4 Port HP PoE Phihong Midspan” has been added to your basket. 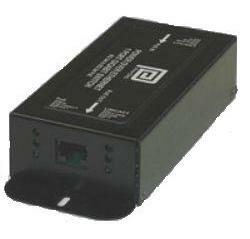 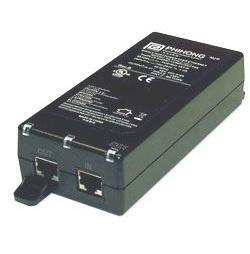 POE75D-1UP(SD) DC input POE Adapter 56vDC 1.34A. 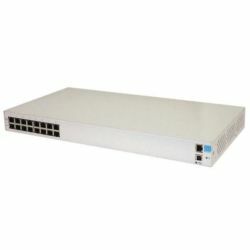 OEM Special Order Part.